The best Islay dram i've ever had! 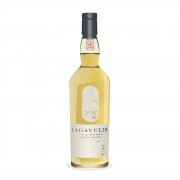 Lagavulin. A lot of us peat lovers adore the 16 year old, with it’s perfect harmony, wonderful nose and palate, and good price (for a 16 year old that good, it’s well priced). The 12 year old is a different animal altogether, kicking, and massive in ABV%. The 1991 DE is another one most of us enjoy from time to time, and is a lovely sherry edition to the family. We all hear it’s amazing.We all want one in our collection. Don’t we ? 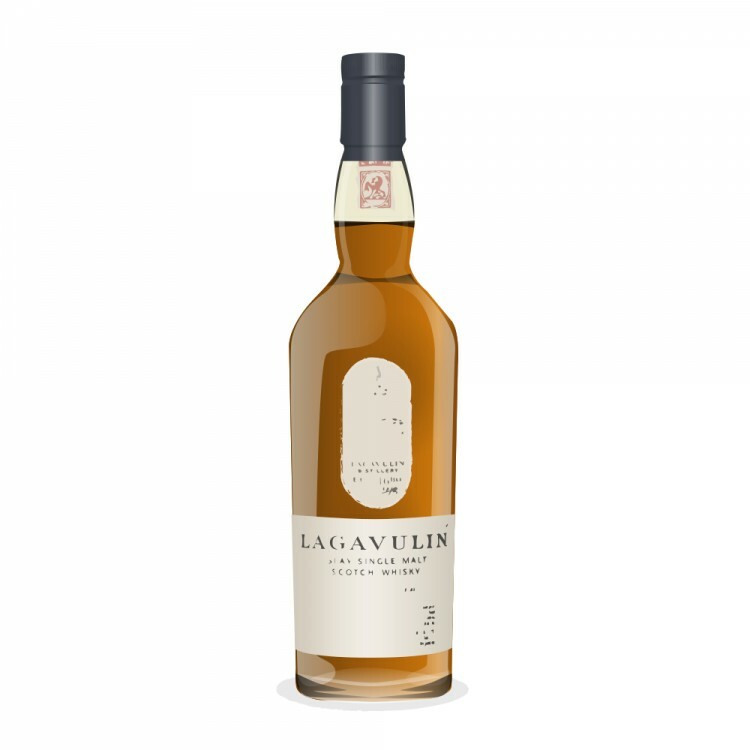 I’ve been hearing how good this dram is for a lot of time now, people who had it, raving how fabulous it is,how complex and different it is form every other Lagavulin they had. The problem is that only 6,642 bottles of this were EVER made. when released they sold for around 90 GBP, and now as they are becoming more rare it’s not uncommon to find a bottle for more then 400 GBP. So, most of us can’t afford those. I’ve yet to find a sample of this online, and that would also be very expensive. Two weeks ago, i visited a friend for some dramming action. We had a few lovely drams, and then he suggested we try a sample of a 21 he has. I was thrilled. Would it deliver all i was expecting of it? Will it be just ‘good’ and over-hyped? It was time to find out for myself. I personally think that Sherry and Peat can be a great combination if done right (Ardbeg Uigedail for example, or the Lagavuling DEs) , and this my friends, is a great demo of how well can peated malts can age in a sherry cask. I guess you are asking yourselves now : “so, was it THAT good? was it ALL your excepted from it”? My answer is short and sweet : “Oh yeah!”. It’s gorgeous, It’s brilliant. It really is. With water the nose gets a wee more tarry,and some blood oranges are more evident. I did not get any sulphur notes as described in the post by Jeff who tasted this one a few months back. Finish : Endless after campfire smoke, iodine, sweet burnt bacon. H2O : i tried adding some water to it, and my friend added quite a bit of water at the end, and i must say this dram does not really need any. It shines with no water, and the 56.6% is not too much here by any means, no sir! Wow!. Added to my wishlist! How would you compare the Laga 16 (which I have), Laga 16 DE, and the 21? Frankly, you have me interested in the 16 DE as well as the 21! well, the laga is is more complex with the additional sherry finish flavours, but it tones down the smoke...its a trade off. 16 de has few bottlings : 1993,1991,2010. the 1991 is the best. 1993 is not as good. the 21 is a whole different thing. matured in sherry it's very different than the DE. much more complex, and at this ABV,amazing. i really suggest u look for the 1991 DE. The first peated whiskey I ever bought was the 1991 DE and I went through that bottle faster than any other scotch.... it was so good & complex I couldn't get enough of it. It is still one of the best malts I ever had. OMG. 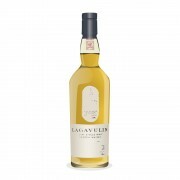 they featured this one on the Lagavulin page in Facebook. but it's indeed a mega dram. 10/10. no less. I'm yet to open the bottle. Have had it 3 years and the reviews have been incredible. i recently was given a brandy glass of this when it was still £750 a bottle ( now £825 ). all i can say is that you,ll never taste a glass like it again. vanilla and fudge was my smell and taste. never thought this was possible.i can understand why it is a classic whiskey of "legendry stateous". that taste stayed in my mouth all day till bed time. if any one out their ..has this bottle . then well done my freind as you genuinely have got your self a bottle worthy of bowmore black stateous.